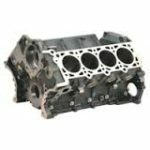 The usual reasons to rebuild my engine are loss of compression, excessive oil consumption, or excessive oil clearances. So should I rebuild my engine ? The symptoms of loss of compression are extended cranking (hard to start), lack of power, or a misfire (running rough). 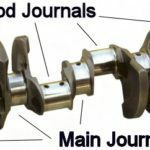 Rebuild my engine-All of these symptoms can be caused by lack of compression, but they can also be caused by other things. 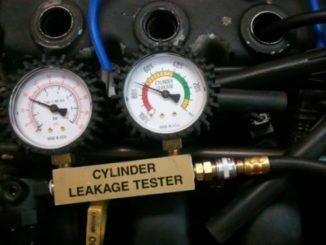 So before the engine is rebuilt it should be diagnosed by performing a compression or leak down test. Is it worth it to repair or rebuild my engine? Most of the time it comes down to a personal choice. There is no good formulaic solution to the question. There are cases where it’s an easy decision. If the car is 20 years old with 300,000 miles on it and is falling apart at the seams then it’s pretty obvious it makes no sense to fix it. If the car is 5 years old and in good shape it’s definitely worth fixing. Most of the cars that need engines fall somewhere in-between. 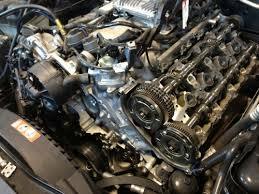 Our best advise is to have a full vehicle inspection done before having the engine repaired. Next consider the total projected cost of the engine plus any needed maintenance and repairs. Consider whether you like your car or not and the cost of buying a new or used car you would like. Keep in mind that there is some uncertainty in buying a used car even if you have it inspected. Remember to include financing costs and full coverage insurance when thinking about a new car. In some cases it is worth doing repairs to a car in excess of its blue book value. Nope. The car is much more than just the engine. There’s steering, suspension, transmission, brakes, tires, axles, fuel injection, smog equipment, and a lot more. A car with a rebuilt engine will still run poorly with bad ignition wire, and still fail smog with a bad O2 sensor, and still overheat with a bad radiator. 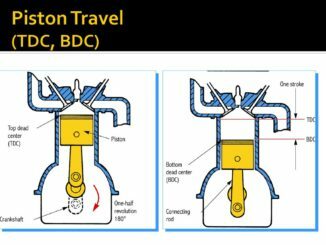 What are the different ways of repairing the engine? The least expensive is a ring and valve job. This is done for a engine that has lost compression in one or more cylinders or is burning oil. A ring and valve job is done with the engine block in the car. 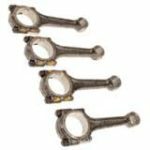 It includes removing the head and rebuilding it, removing the pistons and re-ringing them, honing the cylinder walls if needed and replacing the rod bearings. The philosophy is to repair the engine as needed. Parts that are still good are not replaced. For instance, if the valve guide diameter is still within manufacturers specification, then they are not replaced. You pay for what you get, so if your engine is less damaged then it costs less. Usually you will be quoted for the basic job and after inspection of the components you will get a call back with a more accurate estimate. A ring and valve job can not be done if the cylinder walls are worn beyond specification, the crank is worn, or the deck surface is warped or irregular. These are things that can not be inspected until the engine is taken apart. All machine work for the ring and valve job can be done at your local Machine Shop. The next option is an in-house rebuild. 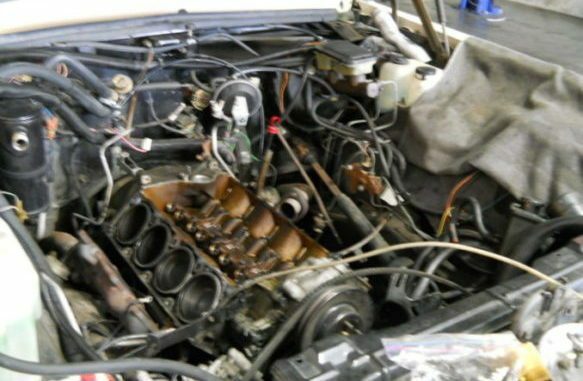 This repair can fix pretty much any engine problem. Often this type of rebuild starts out as a ring and valve job where worn cylinder walls were found, requiring boring. For this repair the engine block is removed from the car. It includes rebuilding the head, boring the cylinders oversized and new pistons, new timing components, decking the block, replacing the rod and main bearings, replacing the freeze plugs, and other repairs as necessary. The philosophy is to repair the engine as needed. For instance, if the crank journals do not need to be ground undersized, then they aren’t. You pay for what you get so if your engine is less damaged you pay less. Usually you will be quoted for the basic job and after inspection of the components you will get a call back with a more accurate estimate. The third and most expensive way repair the engine is a rebuilt exchange. The philosophy is to repair everything whether it is needed or not. If this option is chosen, the warranty for the engine will be with the supplier of the engine. How do I break in the rebuilt engine? Vary the engine speed and load. Don’t use over 75% throttle. Never go over 75% of the maximum RPM. Don’t use synthetic oil. Never let the engine idle for extended periods. Don’t cruise on the freeway at the same speed for extended periods. It should only take about 500 miles to break an engine in. After that change the oil and do what you want. Believe it or not, how you break your engine in can make a huge difference in how long your rebuilt engine lasts and how much oil it uses. You should also be aware that the rebuilt engine will burn more oil as it is breaking in, so check the oil frequently. This is important to consider. 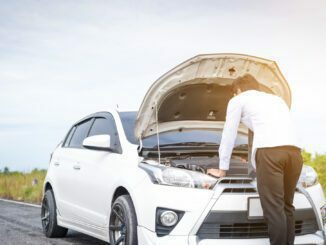 If the engine overheated due to a partially clogged radiator and a new engine is installed without addressing this, the new engine will surely fail too. If your maintenance was spotty and you don’t change your habits, then the new engine will fail as well. There usually is a correctable reason for engine failure.